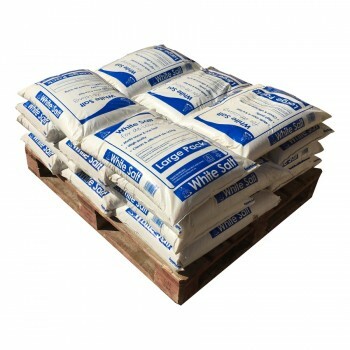 Bulk bag of white de-icing salt for melting snow and ice. 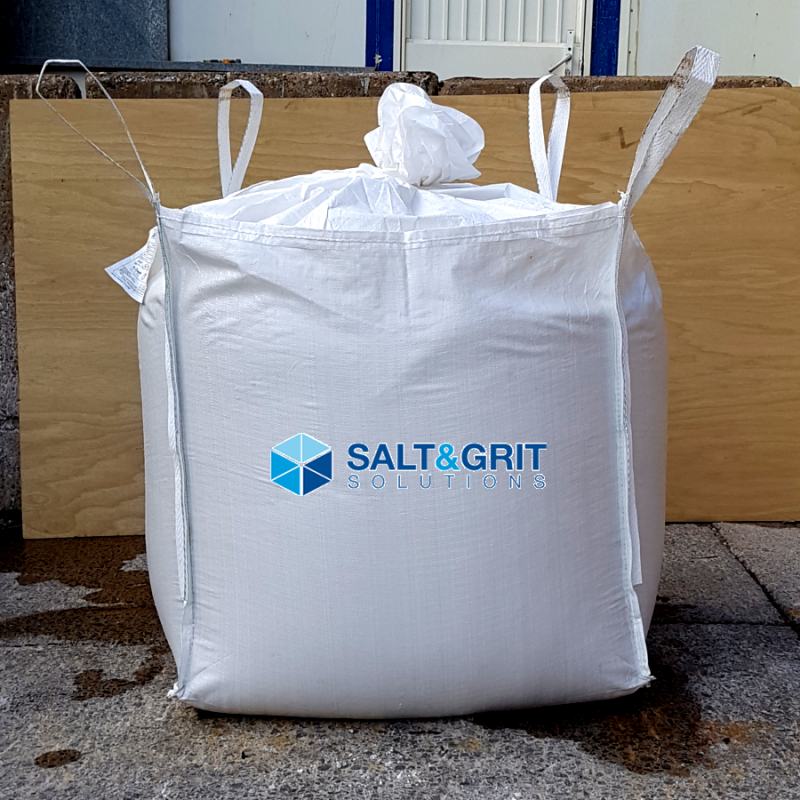 A bulk bag of white salt is the most economical and best option if you are looking to cover large areas such as driveways and carparks with clean, white de-icing salt. 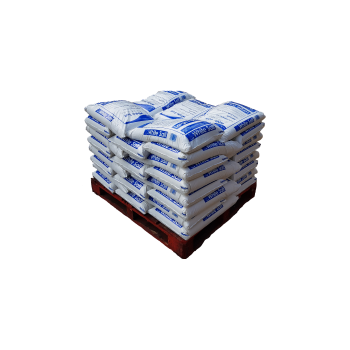 White salt is typically chosen to grit high footfall areas because when it dissolves it leaves little to no residue. It is an effective de-icer and works well at preventing and clearing snow and ice. Our white salt is dry and has been treated with anti-caking agent, so you won’t find any lumps or clumps. It is perfect for use in all spreaders as it is free flowing and won't clog your machines. 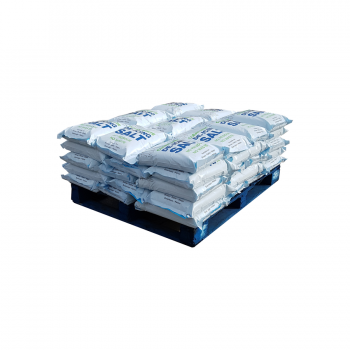 We supply the highest-grade white de-icing salt available in the UK that complies to BS3247. 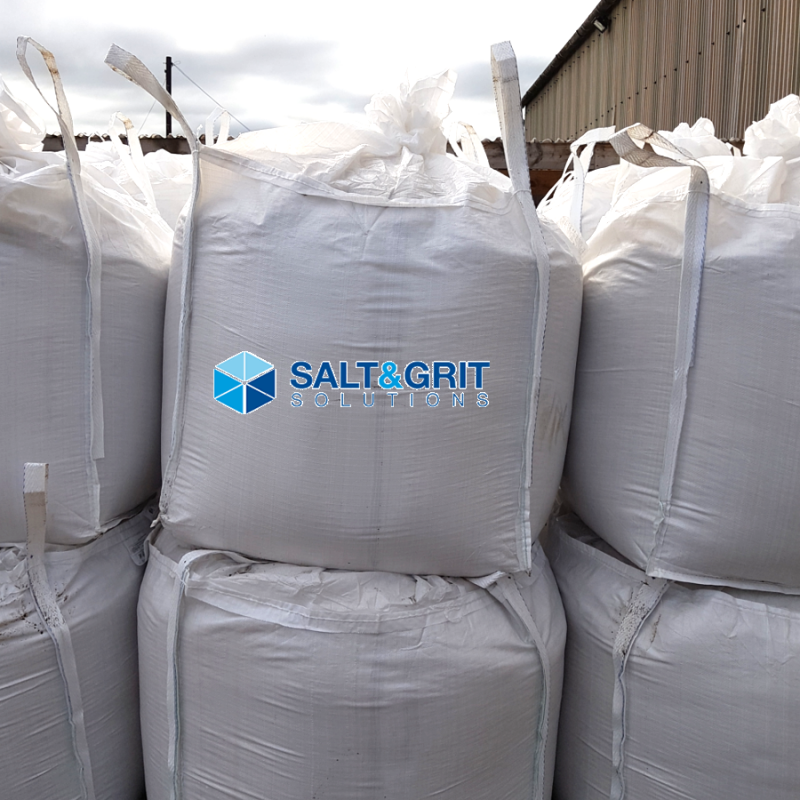 We do not mix in any grit or sand, so you can be sure you will receive pure white solar marine salt – the best de-icing salt available. 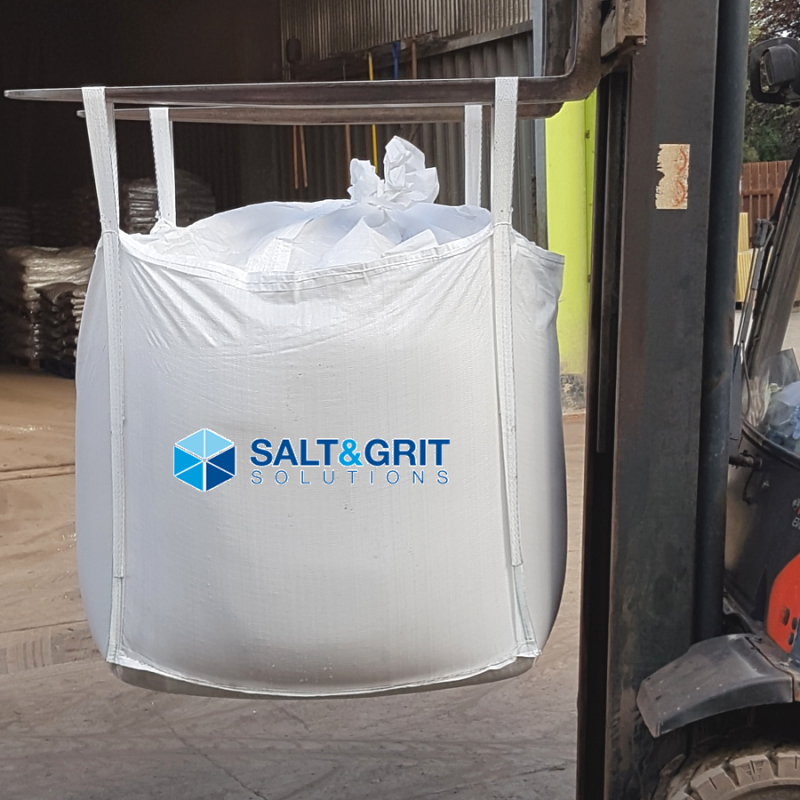 Delivery of your bulk bag of white salt will be made to the nearest kerbside or hard standing with a tail lift. 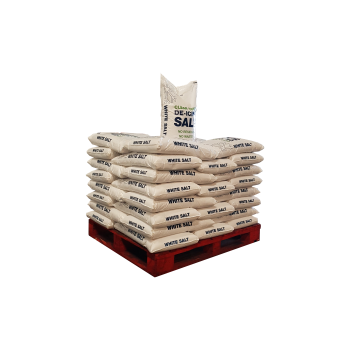 Please ensure you have provisions in place to move your Bulk Bag of Salt once it has been delivered.